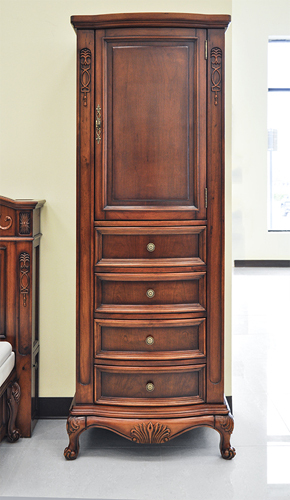 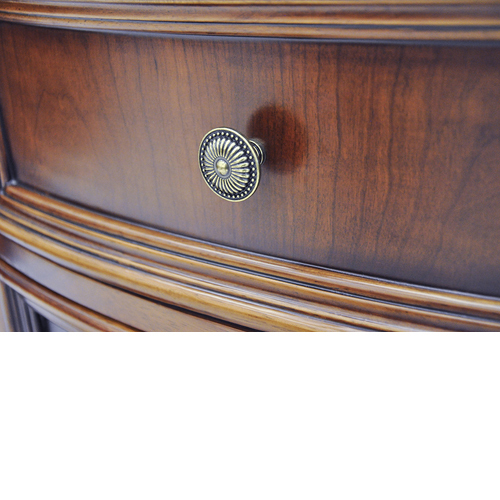 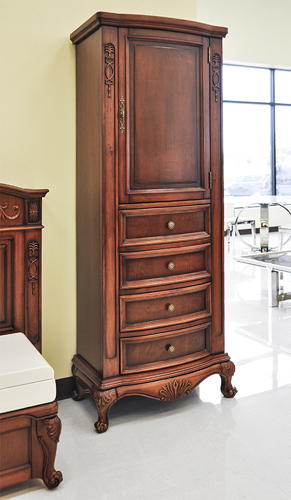 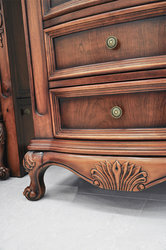 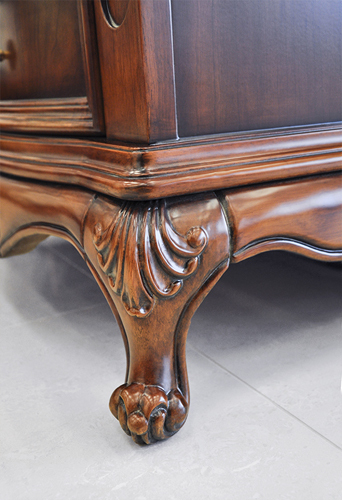 The Cambridge linen side cabinet incorporates fashionable traditional design with an elegant antique style. 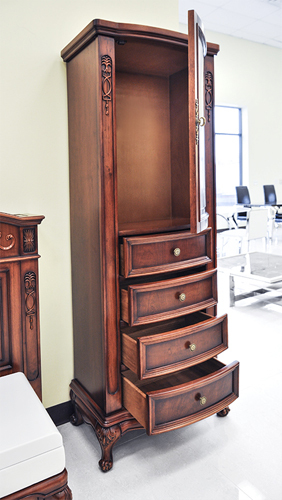 The linen side cabinet embraces the latest thinking in traditional bathroom design. 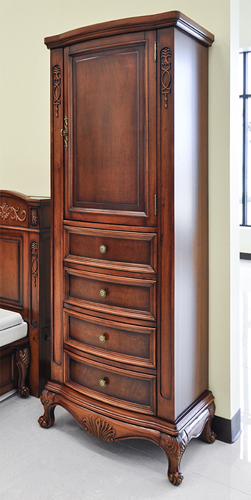 The linen cabinet can be placed standing anywhere, thus offering flexibility in configuration that delivers an outstanding opportunity to control the bathroom size, look and appeal. 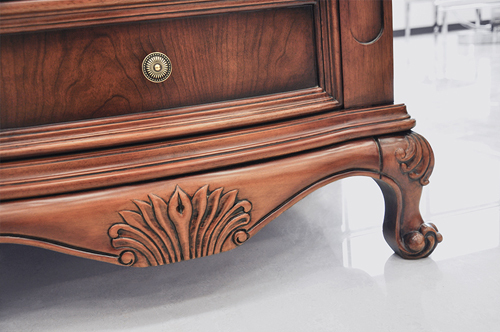 Available in Mahogany or Cherry Finish, this ad is for the Mahogany finish only.